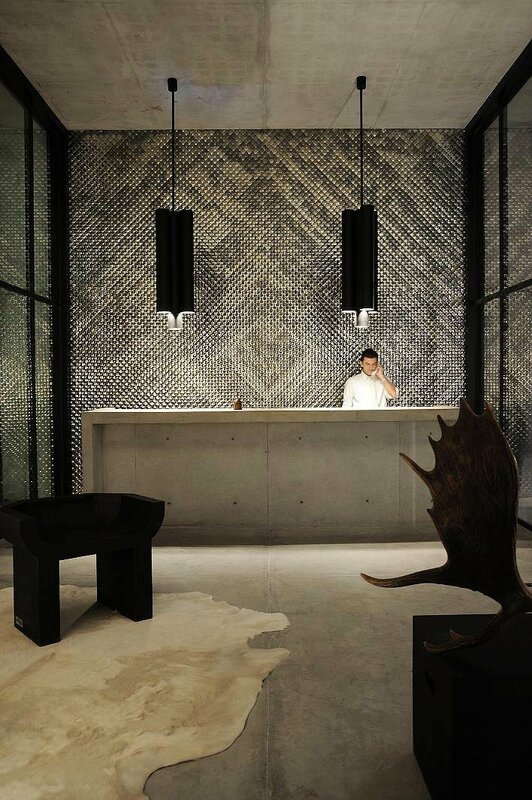 Ultra-hip Mexican hotel group, Grupo Habita is dropping mindblowing hotels like they have holes in their pockets. 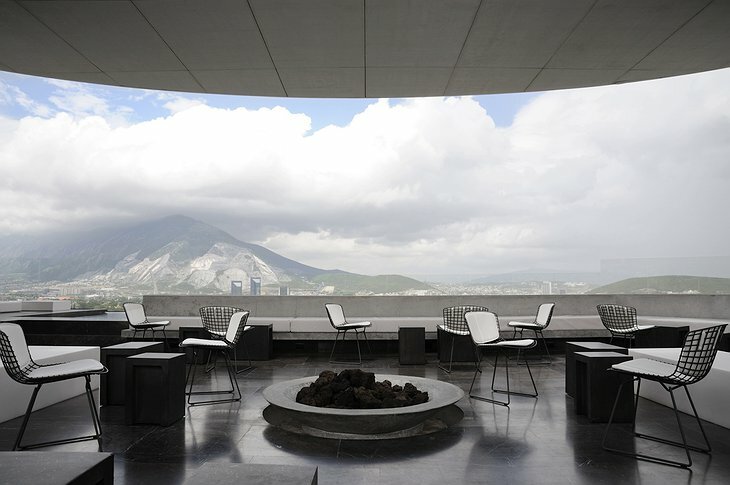 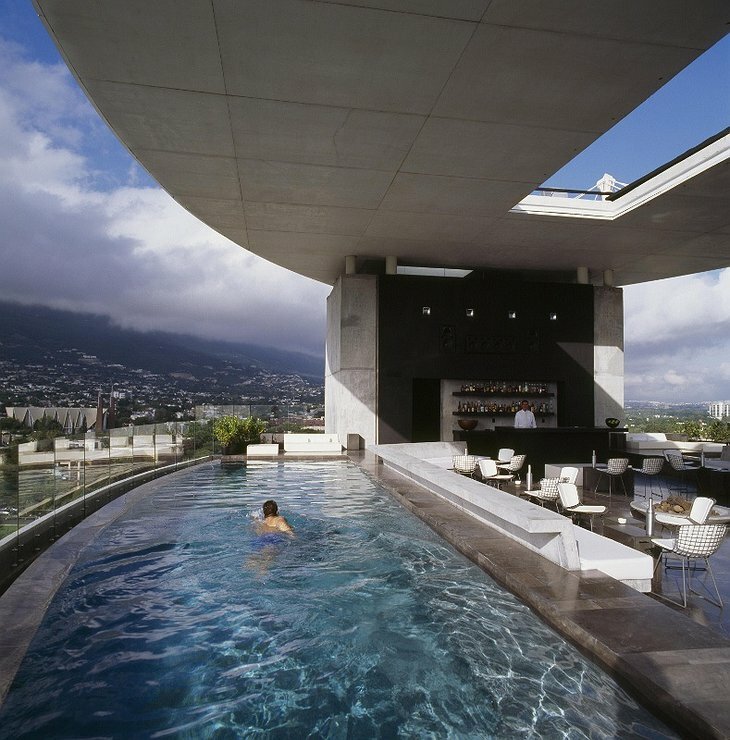 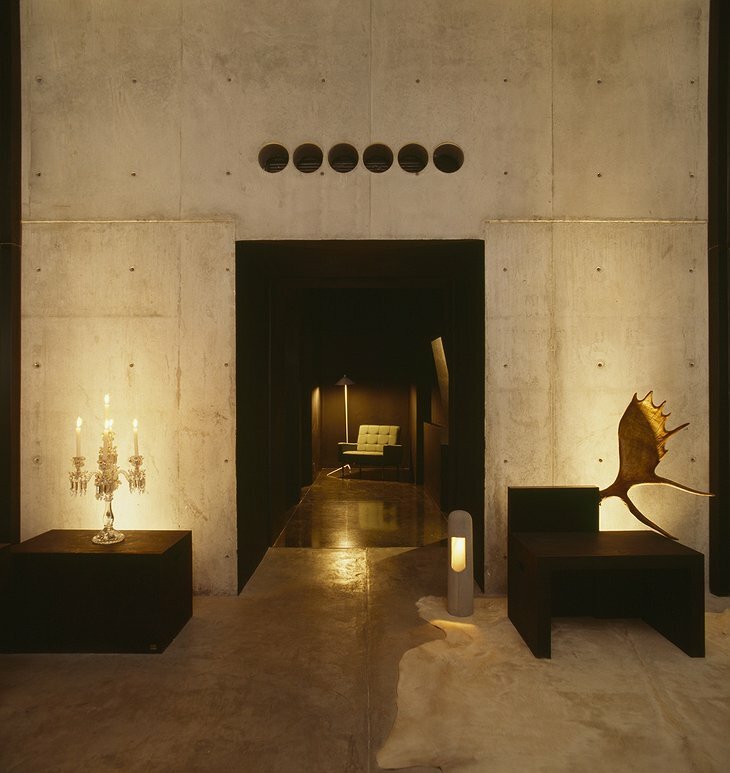 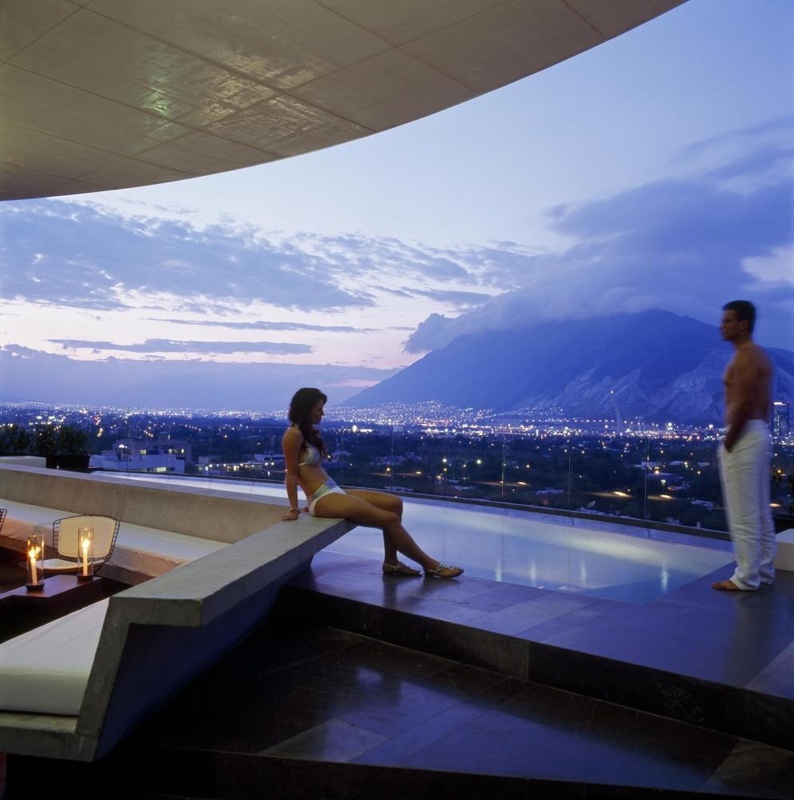 This offering is located in Monterrey and is billed as “Northern Mexico’s only design hotel” (correct at the time of writing). 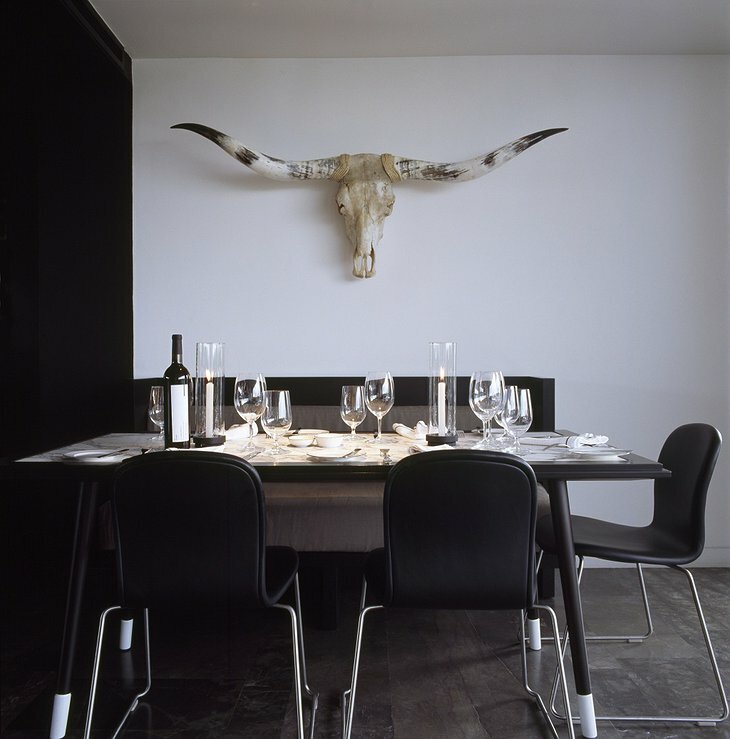 The design has minimalist blogs drooling - just check out these photos… The stark black and white colour scheme immediately starts to vibrate your aesthetic sense when you arrive. 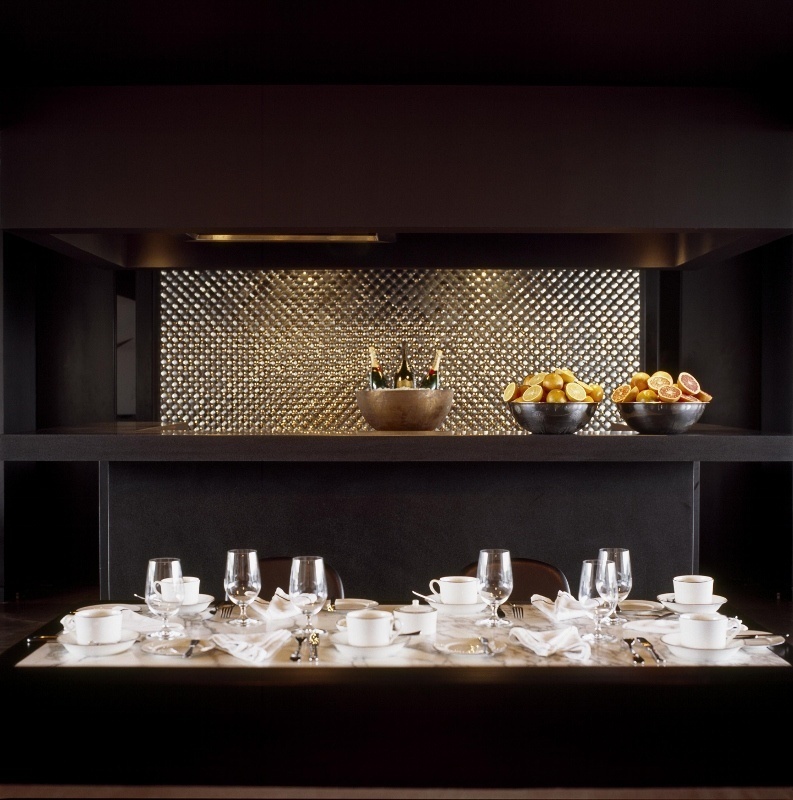 Your room is integrated with a tablet computer and has a plentiful bathroom, Xbox 360 and iPod docking station. 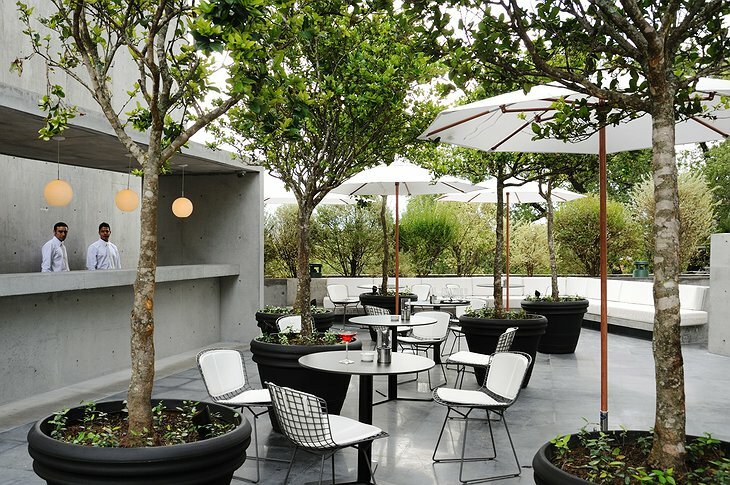 The restaurant is romantically candle-lit at night and next to a terrace which serves coffee. The Skybar has a gratuitous view of the Sierra Madres Mountains where you can stake out a beverage-bedecked vantage point or take a swim in the pool. 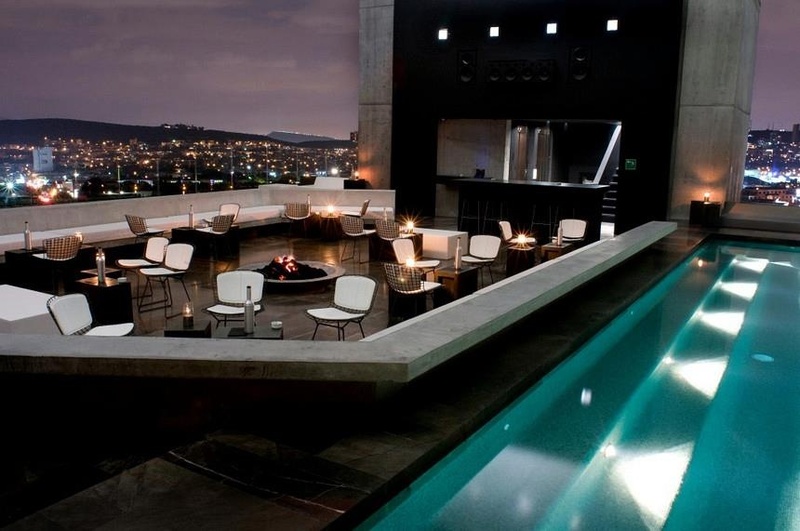 At night, it attracts all the local social butterflies to its expertly-manned bar.